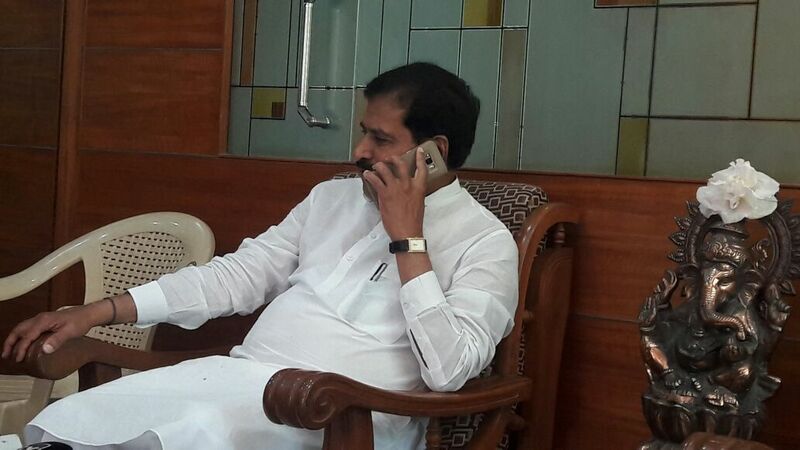 Belagavi: Reiterating that the recent mega Lingayat rally held in Belagavi was a `perfect Congress-sponsored programme,’ MP Suresh Angadi has said, including communists Congress has always involved so far in destabilising the nation. Giving reasons of his own, the MP said, that was why he did not attend the convention. A typical convention with all wearing traditional topis, the convention was a total Congress event, he added. 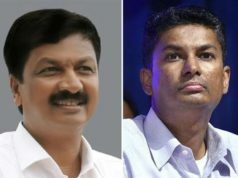 Giving the credit or installing the statue of Basaveshwara in London to his party of BJP, Angadi said, the mega rallies including Ek Maratha Lakh Maraha and other such events were nothing but Congress party’s. He suggested all experts, advocates, seers and other leaders from Lingayat community to sit together and discuss seriously on what they needed. 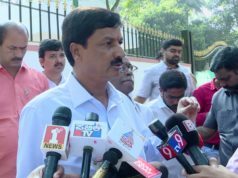 Calling most of swamis attended Lingayat convention as those inspired by the Congress party, Angadi said, he helped the organisers to get Lingaraj College ground as venue for the Lingayat convention and said, he was not invited by the organisers. Accusing CM Siddaramaiah of misleading Lingayats in the state, he said, his party never halted any leaders from attending the programme and that the organisers held a rally in the pretext of holding a mere discussion. 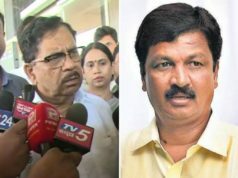 He questioned Jamdar as to what was his contribution to Lingayat community and said, he should have done something during his tenure as Revenue Secretary during PM Deve Gowda’s term as PM. A member of BJP for a long time, Angadi asserted that he was a `pakka Hindu’ first and said he was not able to understand what actually was the objective of Lingayat rally and demanded the organisers to clarify their stand to the Lingayats.